According to the Los Angeles Times, Bowser’s eight indictment counts include one count of obstruction of proceedings, one count of theft of government property, one count of concealment of material facts, and five counts of making false statements. The charges reportedly stem from Bowser’s time as chief of staff to Rep. George Broun (R-GA), and allege that Broun had blurred lines between official and campaign work by using official taxpayer funds to hire a campaign consultant. Brett O’Donnell, who has helped Mitt Romney and Michele Bachmann prepare for debates, was reportedly paid $44,000 in congressional funds. The House Ethics Committee, which was investigating the matter, completed its probe in January of 2015, the same year Rep. Broun left office. Broun has reportedly not been charged with a crime. The FBI Is investigating the case. Roll Call notes that Bowser had attempted to obstruct the non-partisan Ethics Committee after it launched the investigation into O’Donnell’s March of 2014 payment. He allegedly attempted to influence testimony of witnesses and had also falsely stated that O’Donnell was hired for the sole purpose of providing official services, barring reelection work. 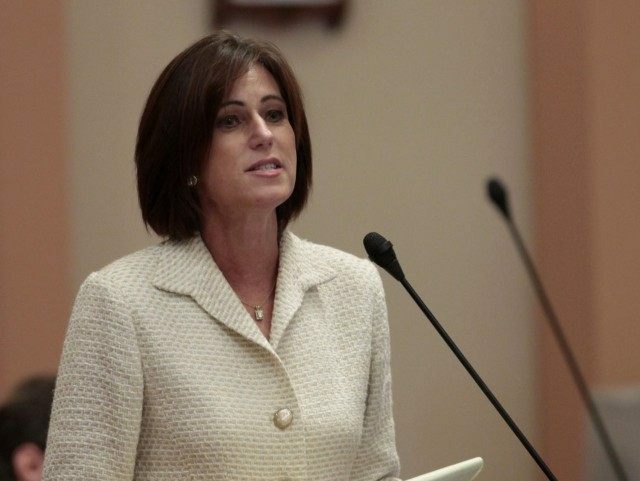 Walters is seeking reelection to her seat against fellow Republican Greg Raths, who is a member of the Mission Viejo City Council. She will also face competition from two Democrats: anesthesiologist Max Gouron and businessman Ron Varasteh. This is not the first time the House Ethics Committee has become involved with alleged congressional misdealings. Rep. Mike Honda (D-CA) is currently being investigated for his chief of staff’s alleged mixing of official government business with his reelection campaign. The seasoned Democratic congressman is facing tough competition from fellow Democrat Ro Khanna who is seeking once again to take Honda’s seat in the 17th district after losing to him by just four percentage points during the 2012 election.